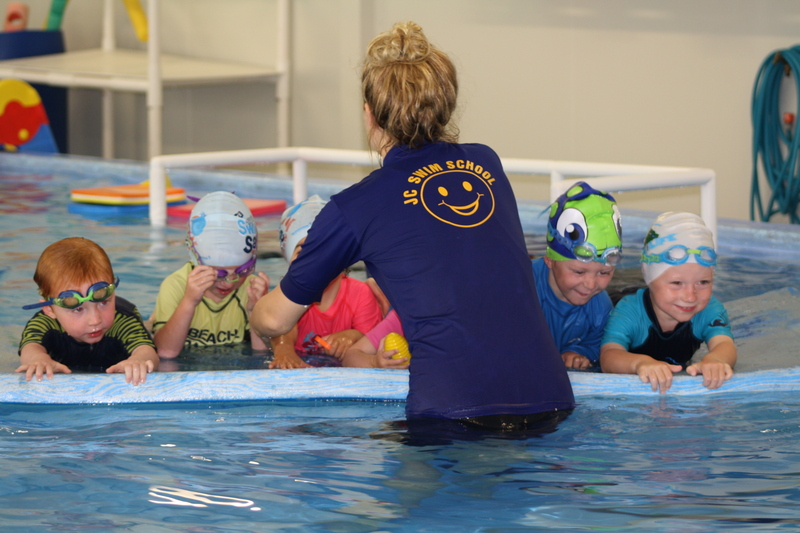 JCSwim School is an award-winning, Dunedin-based, specialist swimming school offering classes for all ages and abilities. Teaching people to swim is all we do. We put children first which is why we are leaders in swimming education. We understand how kids grow, develop and learn. Our teachers are all trained in an exceptional programme that produces results! 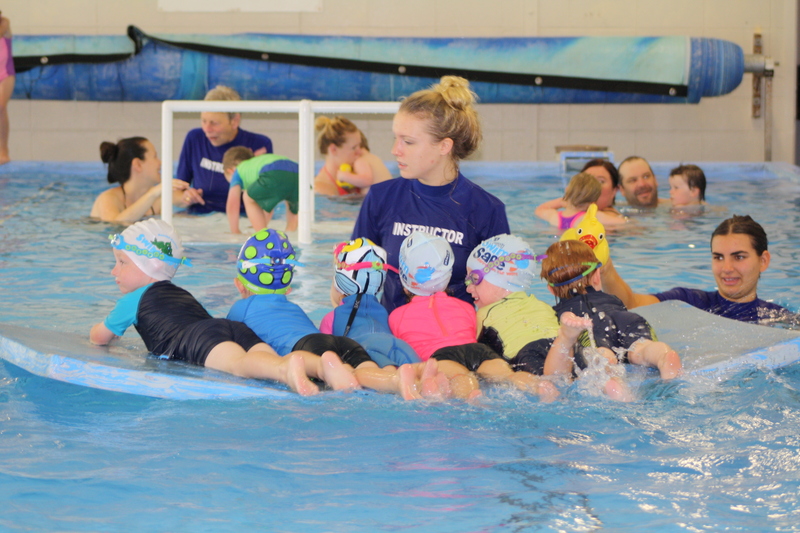 Whether you want your infant to become a water baby or are an adult who has never learned to swim, we have a class to suit you. They can be booked direct from this site. From beginners to serious swimmers, our highly trained instructors will work with you to help you achieve your goals. 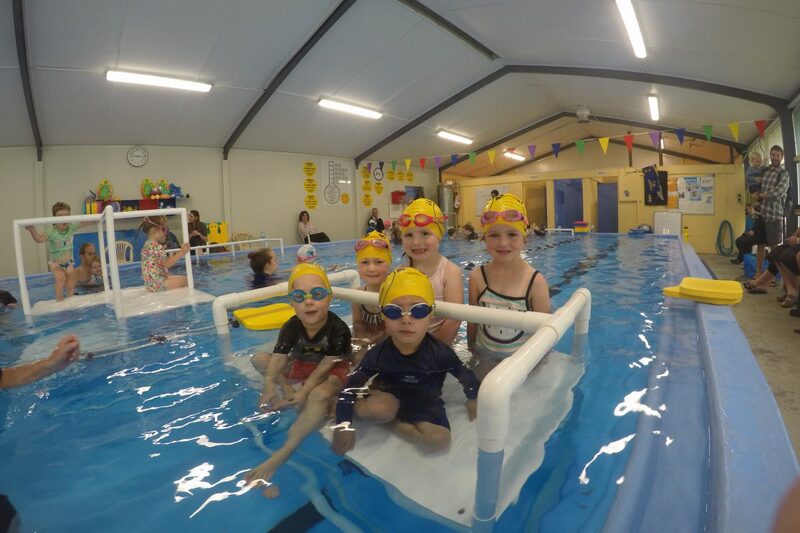 Classes are held at swimming pools around the city throughout the year during term time and during holidays. 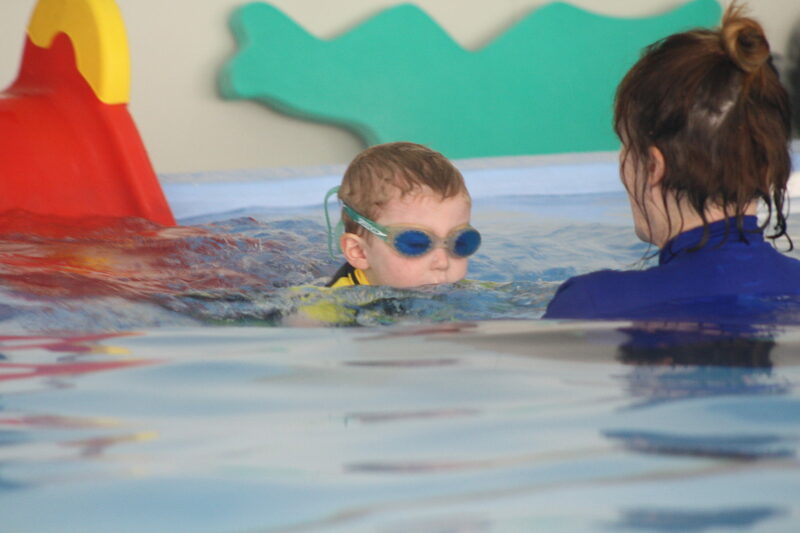 At JC Swim School we offer swimming classes catering to all levels of skill. 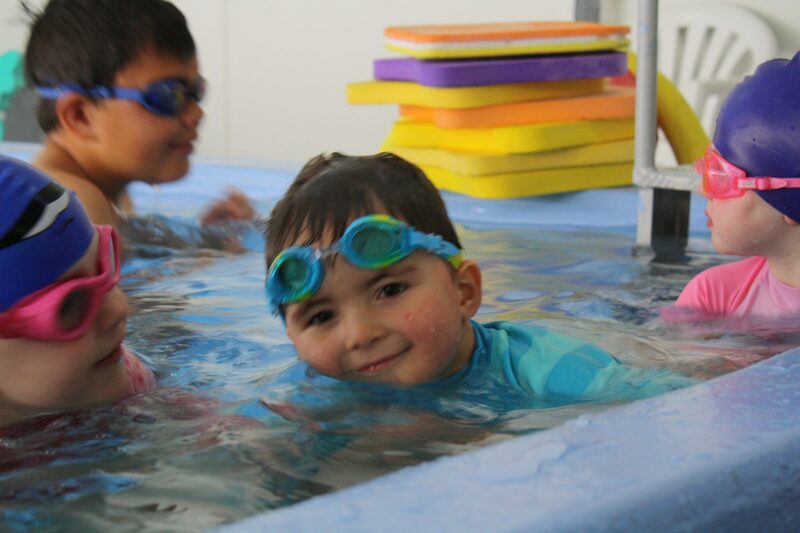 Our classes are held at eight pools in Dunedin and Mosgiel. One of them will be near you.